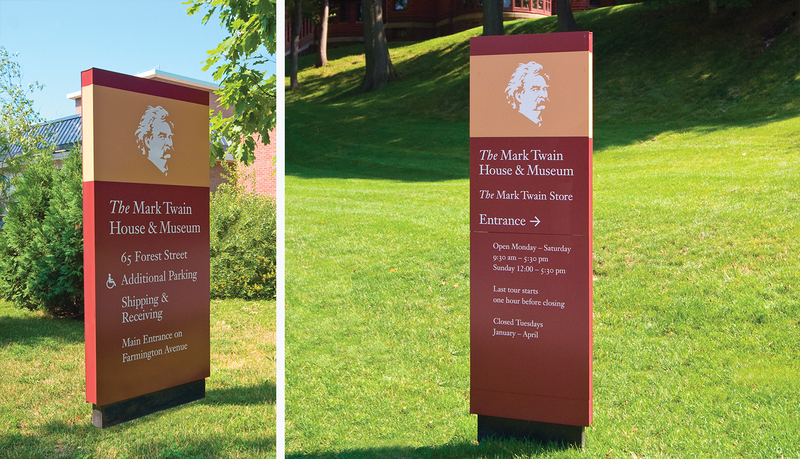 The Mark Twain House & Museum resides at the former home of the acclaimed writer and his family. The mission of The Mark Twain House & Museum is to foster an appreciation of the legacy of Mark Twain as one of our nation’s defining cultural figures and to demonstrate the continuing relevance of his work, life and times. 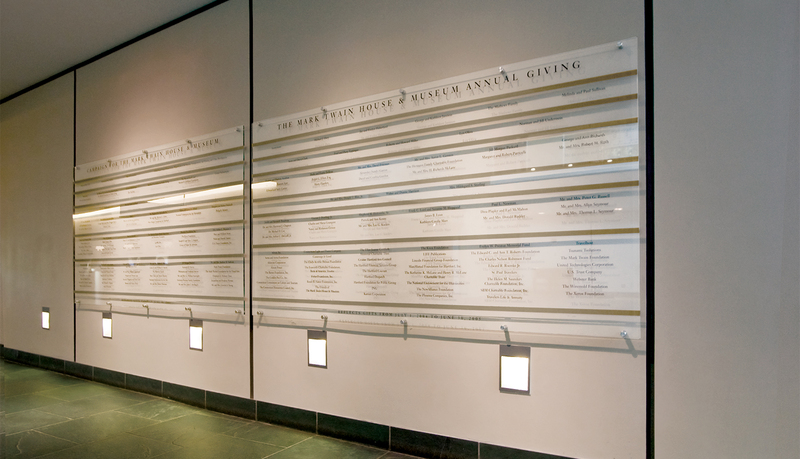 Built as a new wing to The Mark Twain House, the museum was the first museum in the nation to attain LEED® certification from the U.S. Green Building Council. 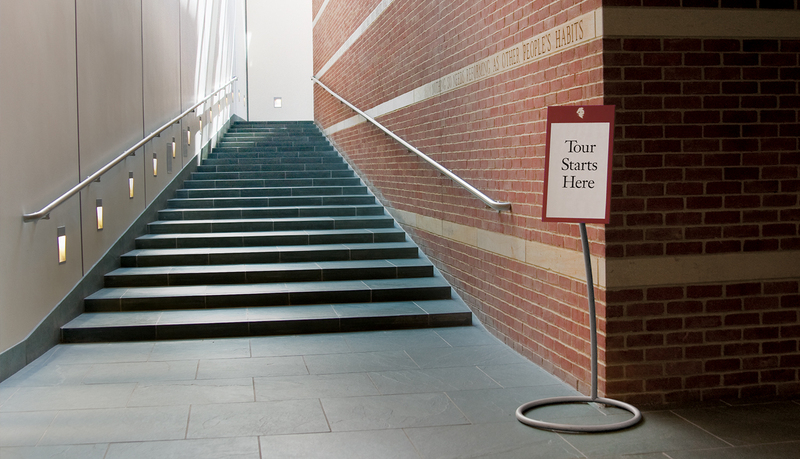 To differentiate between the house and museum, the museum needed signs to provide clear wayfinding for visitors. 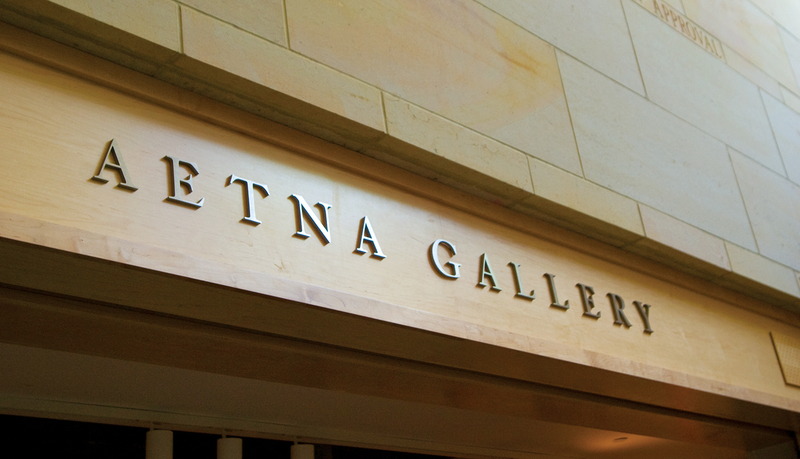 Because the museum was seeking LEED certification, it wanted a signage system to complement the initiative. 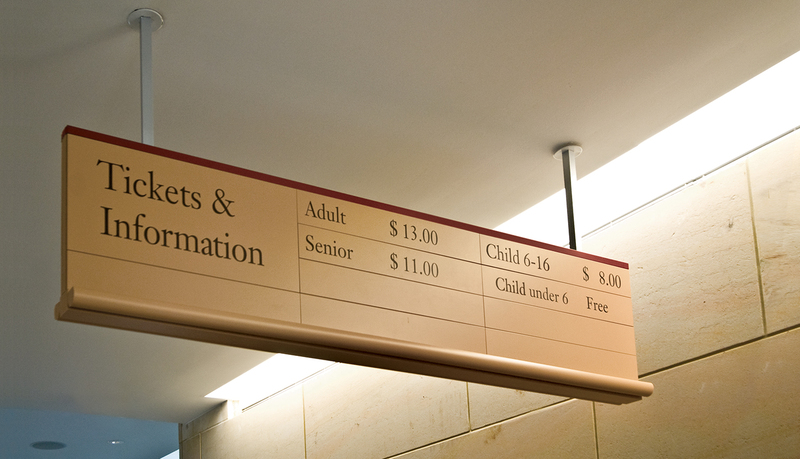 Because of its strong reputation in the community, ASI was chosen to provide signage based on designs by Cummings & Good. 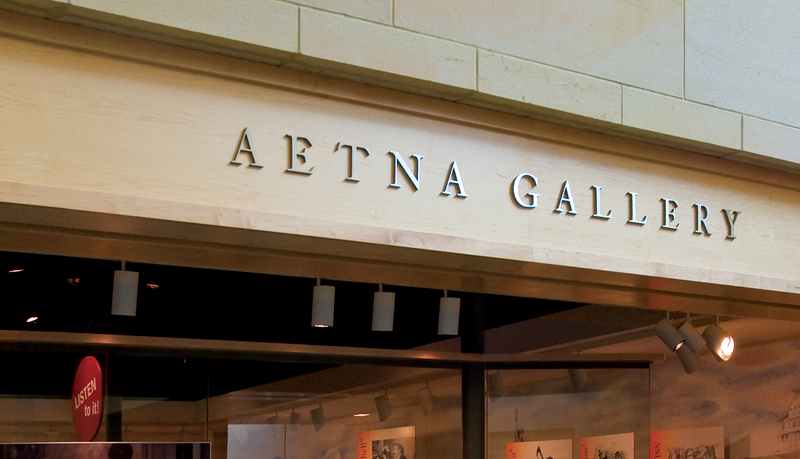 For the interior of the museum, ASI provided a custom solution based on the Infinity™ signage system as it perfectly suited the designs and complemented the green goals of the facility. 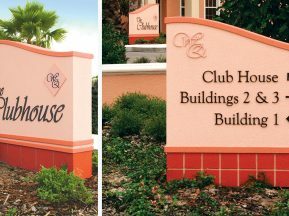 The modular features of the Infinity line make it easy to update as changes take place, and the durable materials used ensure that the signs have a long life and will not require frequent replacement. 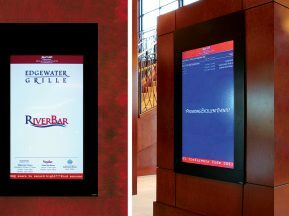 ASI customized Infinity with vinyl lettering to facilitate the frequent need for updates while producing minimal waste. 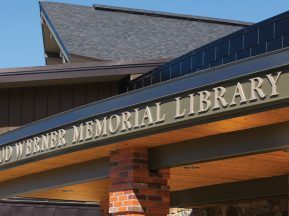 For the exterior signage, ASI specified Messenger Exterior™ for the museum based on its adaptability to design and its modular features. And, Messenger Exterior has the strength to withstand the weather for years to come. 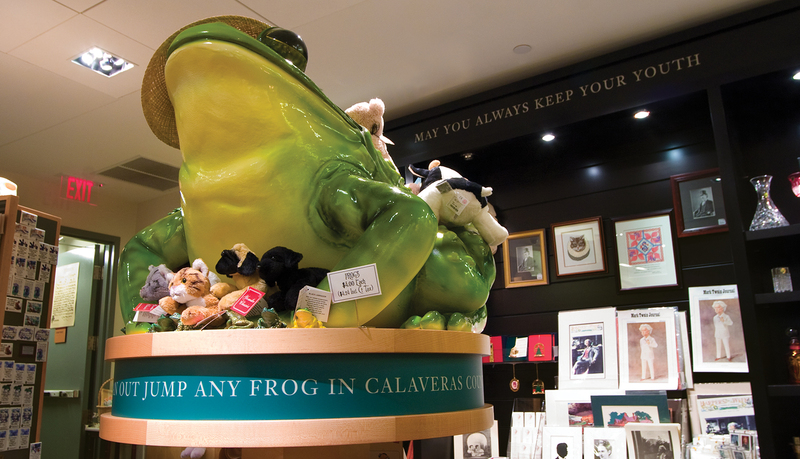 Additionally, ASI provided the lettering for the story quote on the base of the Celebrated Jumping Frog of Calaveras County statue. 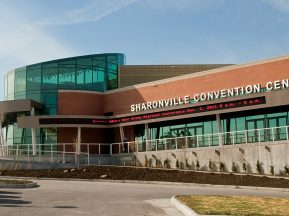 and sections of the facility.